What will the arrival of contactless payments bring? Major cities are rolling out contactless payment solutions for services like mass transit, and contactless cards might come next. Will it be a passing fad or a dominant payment form? EMV was just the beginning. 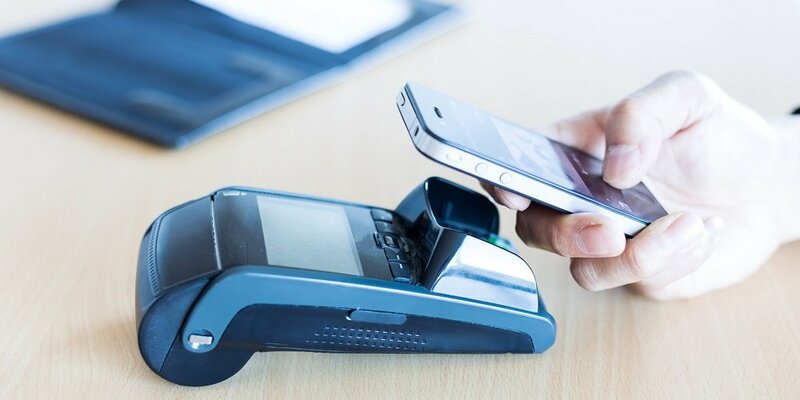 For the past several years, financial institutions and merchants have worked to ensure the hardware and software behind card payments complied with EMV requirements. They’ve mailed new cards and installed new POS systems. At a high level, EMV was supposed to establish an interoperability of card payments between the United States and the rest of the world and reduce fraud at the point-of-sale. On both accounts, the rollout has been a success. At Visa, the rollout provided the promise of something more. For three weeks in July 2018, the payments technology behemoth ran a pop-up innovation center in Washington, DC, a short-term test drive of a concept that already has 10 full-time locations in major cities across the world (including London, Dubai, New York, Miami, and Moscow) with the express purpose to educate consumers about the cool new world of contactless payments: quicker shopping, faster commuting, and more.